Denice Birdwell (pictured with Dr. Kara Birdwell) is the proud mother of Dr. Kara Birdwell. 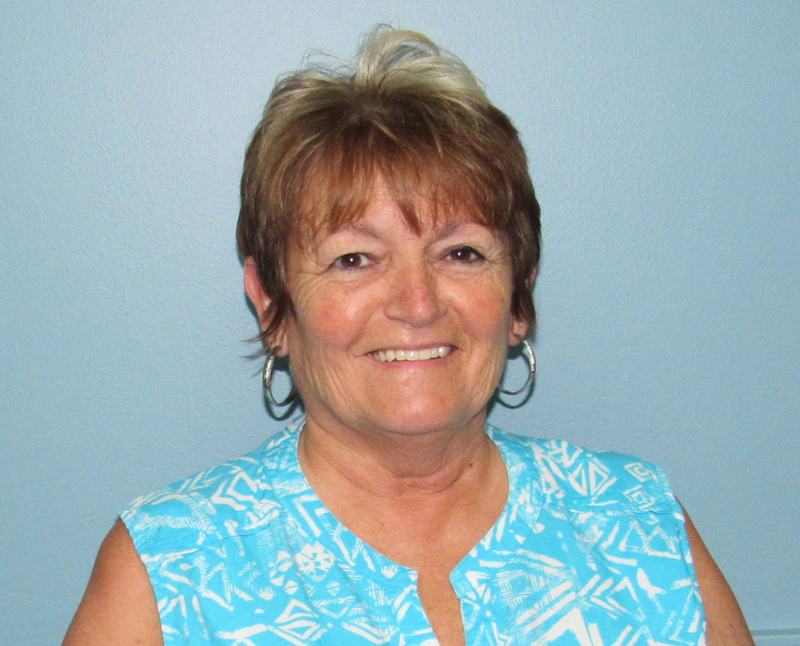 Denice was born and raised in Calamus, IA. 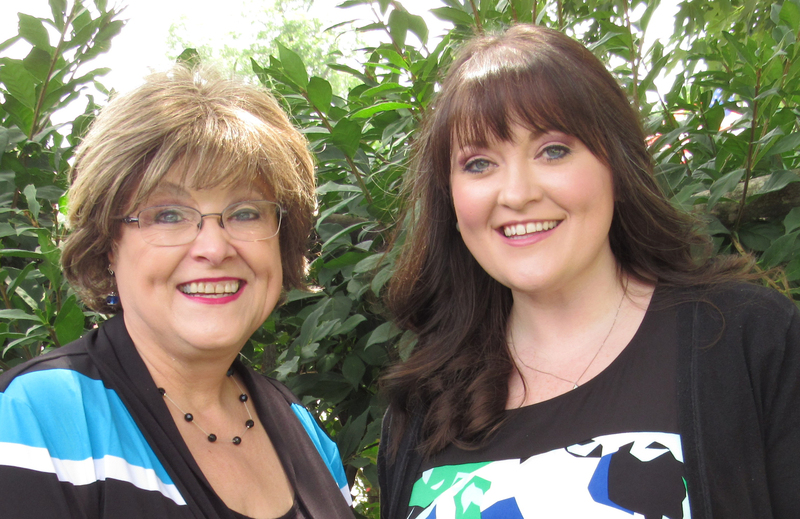 Growing up near the fountain head of chiropractic (Davenport, IA) and having several chiropractors in her family, Denice knew the value of chiropractic. She met her husband, Dr. Joseph C. Birdwell while he was attending Palmer College of Chiropractic. She has been the office manager of Birdwell Chiropractic since her and her husband first opened their practice in 1976. She is thrilled that their daughter is following in her fathers footsteps. If you have any questions, ask for Denice! Chrystal joined Birdwell Chiropractic in January 2017 after valuing chiropractic care for a number of years. She is a married mother of two beautiful children. She is orginally from Texas but has lived in East Tennessee for 28 years with 25 years being in Blount County. 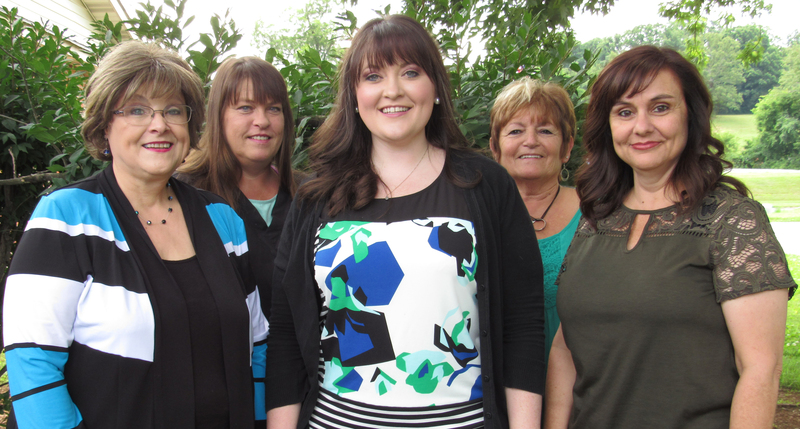 While Chrystal is new to working in a chiropractic office, she is quickly learning. She is always smiling and eager to make your experience at Birdwell Chiropractic the best! 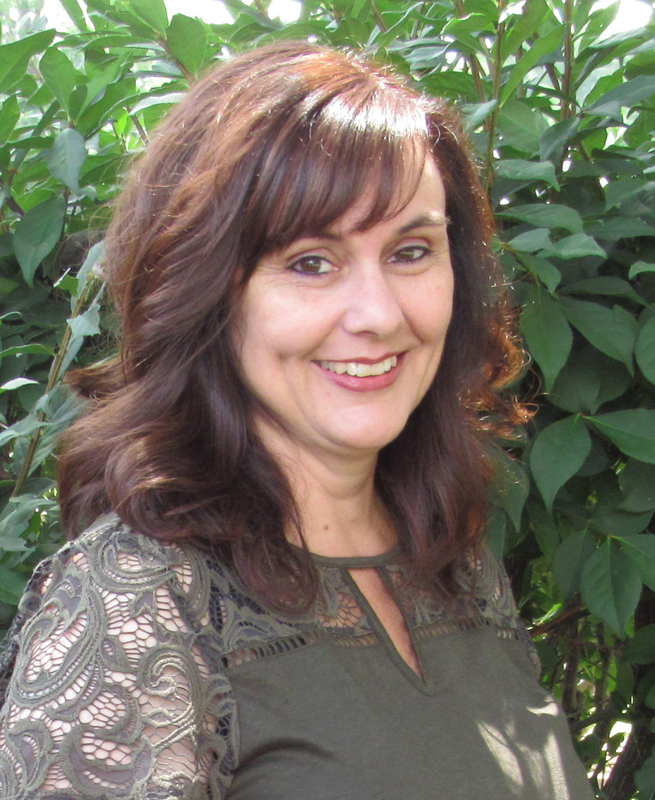 Janie has been a Licensed Massage Therapist for 14+ years. She is committed to continuing her education and offering a variety of massage techniques to improve her client's health and wellbeing. She has been trained in therapeutic massage, relaxation/swedish massage, deep tissue massage, reiki, thai massage, raindrop technique, and prenatal massage to just name a few. If you have any questions or would like to book a massage with Janie, please call her at 865-621-5565. Like her on facebook at MassageTherapy by Janie LMT for specials throughout the year.